So–what? Do you put that downy featherweight of a lens into an… envelope? Even were we so foolish as to participate in this scheme, what will happen to the plastic from the lenses? We can’t just melt it down and make a milk jug, they are totally different plastics. We are certainly not going to make new lenses out of it. I wrote this about five years ago, but had no place to publish it. After the topic of his most recent post veered to razors, John Michael Greer suggested I post it. Joy is a thread that runs through our Small and Delicious Life, but this column is explicitly about joy. For much of my life—once I got over the excitement of having hair on my face—shaving has not been a source of much pleasure at all. But unlike most people, whether they are scraping their face, legs, chest or underarms, I can now say I love to shave, I look forward to it; shaving enriches my day. How I got here is a bit of a circuitous story. As a designer, I like to figure out new ways to reduce my environmental footprint. 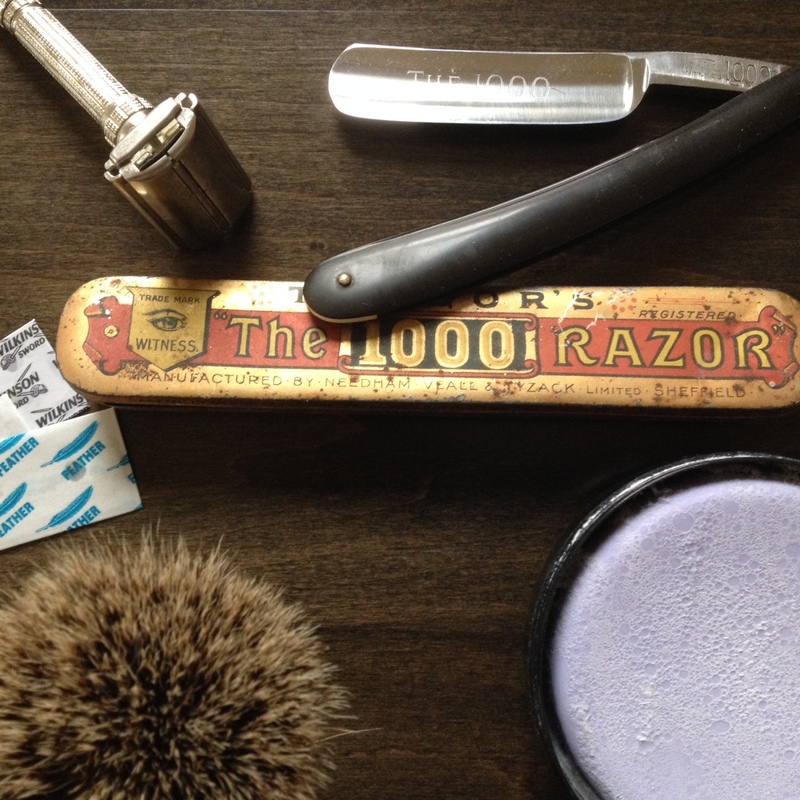 Ten years ago, in the hopes I could stop throwing away razor cartridges, I tried shaving with a straight razor. I never got very proficient, especially that bit under the nose known as the coup de maitre, but I could scrape myself pretty smooth. I picked up a puck of soap at the drugstore and a shaving brush off eBay. In the years since I demoted the straight razor to bathroom decor I have also dallied with the “safety razor”, the double-edged type used to chop cocaine or scrape paint spatters in the hopes I could re-sharpen the blades with one of these vintage gizmos. This always resulted in some pretty wicked razor burn, and I always returned to my twin-blade cartridges. They got me smooth enough for an office job, and were the smallest non-recyclable monstrous hybrid I could find. I did avoid creating garbage from shaving foam cans, but I was not feeling like I was shaving sustainably. Now I don’t know about you, but when something is weighing on me—when I am, as they say, down in the dumps, I tend to stay up late. And when I stay up late, I tend to drink and Google. For some reason I began googling things related to shaving. My, how the internet has grown up. No more peach fuzz, there is a great hairy bonanza of shaving information, equipment and ephemera. I think I first came across this guy, who explains how to make a great shaving lather—turns out I had been doing it wrong, wrong, wrong. To start with, you don’t make lather in the soap mug—all those well-meaning Christmas gifts of a Shaving Mug and Soap Kit…how sad. Anyhow, maybe I wasn’t wrong, just joyless, and wasteful and ineffective. He shows how to make great foam in a variety of ways: in a bowl, in your palm, or on your face. I tried them all and spent several months making lather in a bowl. With the bowl you can preheat the ceramic; I floated my bowl in my sink of shaving water so I always had warm lather just like the barber’s. Finally I settled on working the lather up right on my beard. I am not a stiffly bristled guy, and this works wonderfully. There is a pretty clear consensus in the online shaving world that the old safety razor is the ne plus ultra of depilation tools. I had a razor my father gave me, so I ordered a sampler of new blades and a brush from a fine Canadian supplier. Each manufacturer has its own characteristics—some are sharper, some hold an edge longer. I spent many a contemplative hour with my Scotch and water, pondering geopolitics and potential disruptions to my supply if I settled on blades manufactured in Egypt, or India, or Israel. I also got a very nice puck of French shaving soap—turns out shaving soap comes in many flavours, and none of them smell like Old Spice. As with life, so with shaving—by which I mean advertising gets it all wrong. With a safety razor there is no grand swipe through your stubble, leaving a perfectly polished swathe through the lather like the beautiful people do with their Mach Whatever. The safety razor requires short little strokes, and lots of them. Do you watch Mad Men? Don Draper does it right. Now I am smoothly shaven—in fact, I have never been so smooth. I also never get razor burn. And here is where the joy comes in—I shave four times, lathering freshly each time. I shave down, and then at a 45 degree angle, and then at the opposite 45 degree angle and then up. With a safety razor you use no force, just let the weight of the head glide over your skin. 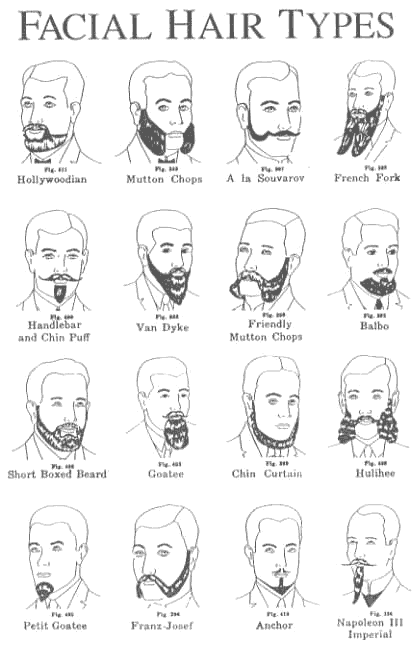 Those who are really serious make beard maps, getting to know their own face, how the bristles grow, and where they need to change direction for the closest shave. And the added bonus that started it all? I never throw away empty shaving foam cans, I see no reason to ever own another razor and my blades are a single material, 100% recyclable stainless steel. It may seem inconceivable that I get up early in order to shave four times, but it is truly a blessing unto my day. Here is the thing—we have taken all that is truly challenging and artful and demanding and given it to the machines. For the humans we leave the task of pressing the start button—cars that parallel park themselves, jigs to cut dovetails, gas fireplaces that never fail to light, razors with four or five blades—pressing the button, over and over again, at work, at home, all day long. It is like we are trying to systematically destroy anything that requires practise, anything that may require expertise. To fit with other design strategies like Design for Environment, Design for Disassembly and Design for Recycling, I call this Design for De-skilling. As with Slow Food, Slow Shaving stands against this de-skilling. It takes practice to make a good shaving lather. It takes effort to shave closely. Each of these things forces me to focus, brings me back to a challenge in my life, the challenge of getting the right amount of water in the brush, of getting the blade angle just right. When I stroke my chin in thought my reverie is broken by amazement at how smooth my face is. When was the last time you had that sense of amazement delivered by the space-age multi-blade razor? It feels great—satisfaction at a job well-done—like making perfect pie crust or getting nothing but net on a three-point shot. That is a feeling we could have much more often in our lives. Five years later I have a half-beard—a Hollywoodian—and so my shaving joy is reduced. But that means my shave soap may never run out. I am not a violent man—but I can be quite ‘passionate’, and today I am feeling passion about solar garbage compacters. It may seem an unlikely lens, but garbage compactors are—ahem—very juicy. 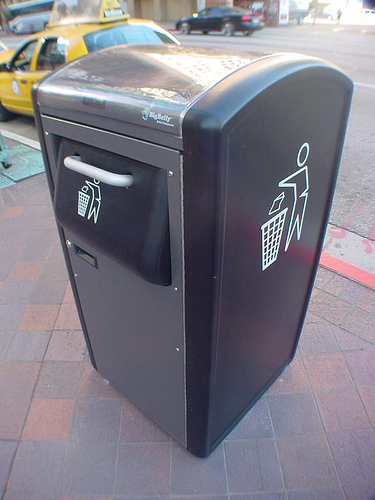 …the trash cans have solar-powered sensors and compactors that keep the trash compressed, only calling out to be emptied via wireless communication when truly full, which results in fewer trips from city employees to empty the bins and thus big fuel savings. They apparently saved the city $900,000 in the first year and reduce the number of times the trash cans need to be emptied from three times a day to three times a week. Impressive! We have a problem; garbage is overwhelming municipal budgets. Garbage compactors address that problem in a very typical way, which is to assume business will continue as usual, and to ‘fix’ the problem with brute force—massive amounts of money and technology: solar panels, sensors, computer boards, motors, crushers—moving parts of all kinds! And then, typically, we will all be shocked—shocked!—when all of the technology turns out to be less simple and more expensive than a barrel with a bag in it. So, reducing diesel truck trips may be ‘greener’, but there are many reasons it isn’t sustainable. We all agree oil isn’t going to last forever. And so diesel garbage trucks aren’t going to last forever, right? Which means this whole approach is both temporary and unsustainable, a brute-force, end-of-pipe patch. Yet we will be left with a bunch of once-expensive, now salvage, infrastructure sitting around our city. Let’s address the actual problem in our pattern of living. Let’s make less garbage. It is not like it is rocket science. Garbage cans on city streets are mostly full of food wrappers, coffee cups and newspapers. McDonalds, the chain we love to hate, proved a fully composting restaurant could be successful, and newspaper means there should be a blue bin, not a trash compactor. 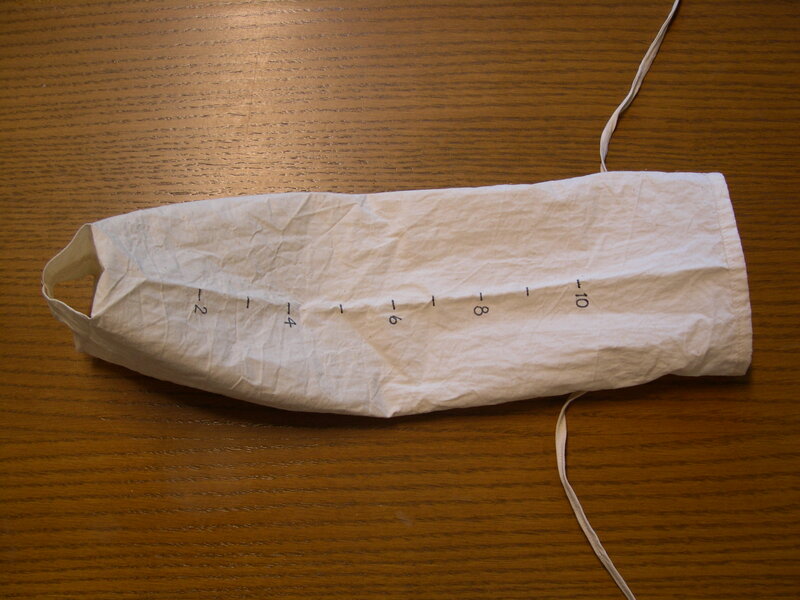 So, let’s stop it with the expensive, cumbersome and ugly band-aid solutions. Just address the real problem—too much garbage—by actually just reducing the amount of garbage. Three groups of people need to be much, much more courageous for this to happen: engineers must build a city for people, not diesel trucks; bureaucrats must develop systems and regulations that are outside their comfort zone; and politicians must actually regulate garbage-based business models. 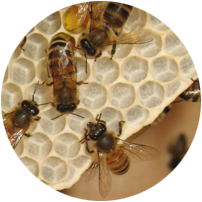 Compassionate Systems—behaviour change and invasive species slidecast. Why is changing behaviour so hard? In this slidecast I share a way of answering that question, and how Compassionate Systems can increase the effectiveness of our work. 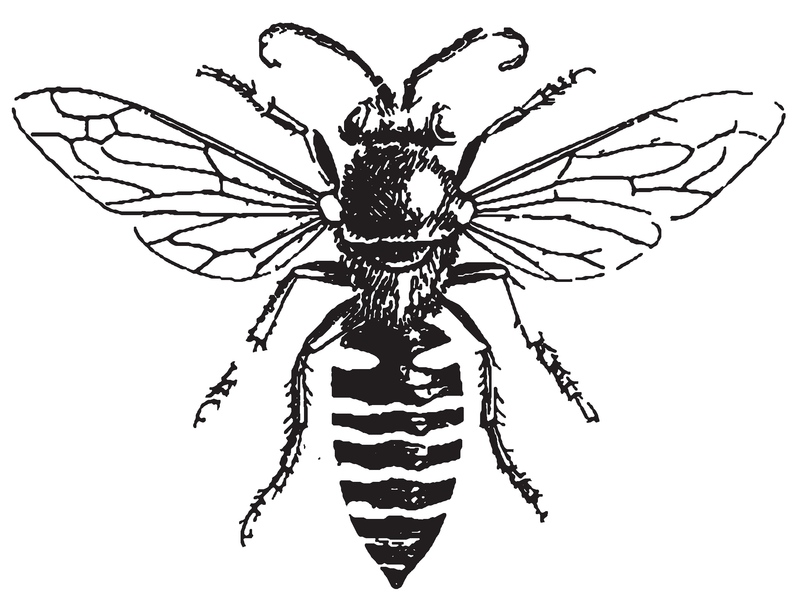 This was recorded at the Invasive Species forum in Richmond, BC, in January 2013. Apologies for the occasionally tinny sound—and, of course, it is only a slidecast. Think of it as a podcast with a screensaver. 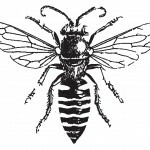 Orginally published on the Glenbrook North Zero Waste Blog (more about them at the end). I keep a lot of my dry goods in glass jars to keep them fresh and safe from insects. And, of course I hate garbage, so I like to buy in bulk. The thing is, it is annoying to buy five cups of corn meal from the bulk bin when my jar will only hold four cups—I needed a graduated bag to help me buy the right amount for my jars. 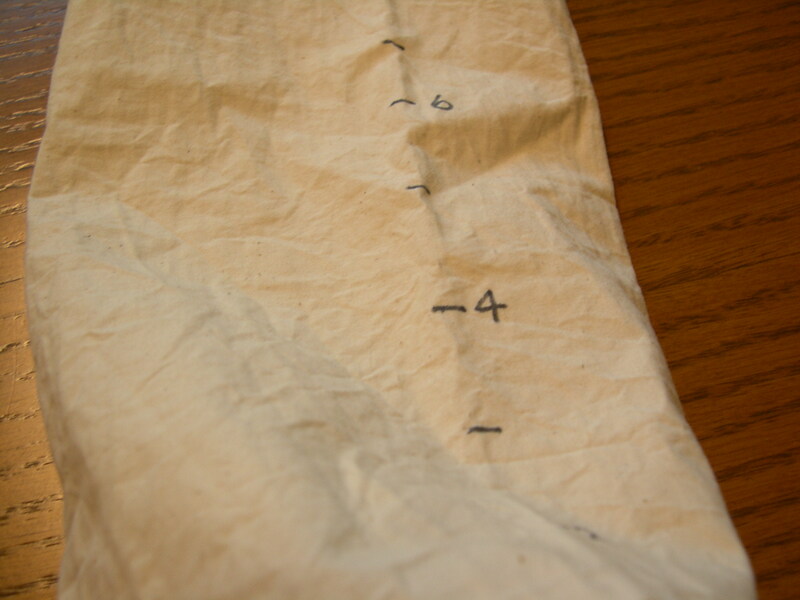 I started with a piece of unbleached cotton pillow ticking 20” tall and 13” wide. The ticking is intended to hold feathers, so the fabric is woven tightly enough that I can buy flour and not have it leak all over the place. I also designed this bag to not have any hidden corners to trap dry goods. Wash and dry your fabric to shrink it before sewing. First I tore a one inch strip off the long side for my tie. I pressed the edges in to the centre, then folded and pressed the tie in half again to make a long narrow strip with no raw edges before I sewed it closed. Tearing off the edge for the tie left me with a piece 20” by 12”. I wanted to have the seams on the outside so nothing would get caught inside the bag, so I used a French, or lingerie, seam. 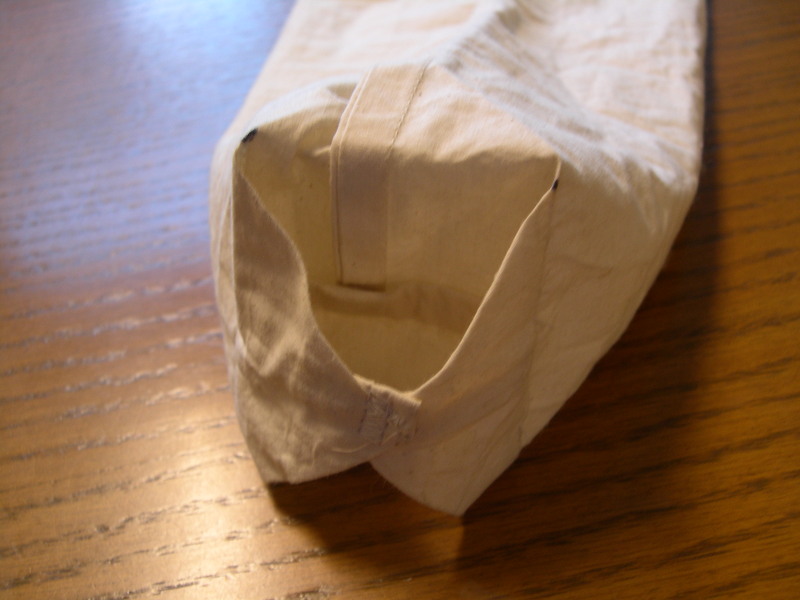 For normal sewing, you put your fabric right sides together to sew the seam, then turn your piece inside out for the finished item, and for a French seam you put wrong sides together. 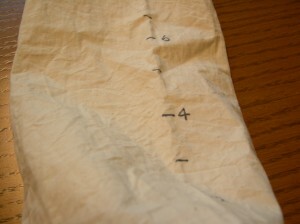 So for the French seam to end up on the outside, you still put the right sides together, and sew a seam ¼” from the edge. Then turn it inside out and sew a 3/8” seam. Now you have a finished seam on the outside of the bag. 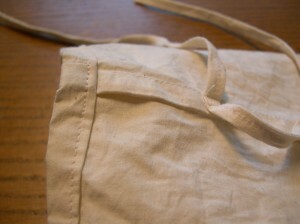 Fold and press the top edge over twice and seam it—again so that it is on the outside of the bag. No flour or corn meal will get caught in the fabric when you dump it into your jar. Now flatten the fabric tube, fold the bottom end over twice and seam on the outside. Now you have a bag, but we are going to make it even better. If you put a square of cardboard inside your bag, flat on the bottom, you will see two triangular little ears on the bottom of the bag. These are just like the little triangular ears you see on a drink box or Tetra Pak. You want to sew two seams to close off those triangular little ears. This eliminates two annoying little corners inside your bag that lentils would get caught inside. I said if you put a square of cardboard inside your bag, you will see two triangular ears. But, if you put a rectangular piece inside, the ears will be long enough to overlap. Then, if you sew the ears together you get a great little handle on the bottom of your bag to help you shake the flour out of your bag. My rectangle ended up being 3 ½” by 2 ¼”, but try it out for yourself. Your bag should be done now. Measure something like rice or beans into the bag, one cup at a time. Make marks for each cup with a permanent marker. Sew the tie on and enjoy shopping your bulk section. Glenbrook North was a community group I helped support while I was working at Metro Vancouver, and I want to share a little anecdote about this suburban cul-de-sac. Metro provided a little infrastructure–signage and couple of composters, and the GNNWC was expected to weigh all their garbage and give Metro the data. So, while I was crunching the data I started feeling kind of sick—their recycling rate was plummeting. This was not good. But, as I continued, I found garbage was also plummeting. They weren’t recycling much because they had hardly any garbage of any kind. It was the Holy Grail of garbage, they had changed their consumption.